Dirty Electricity is a form of electromagnetic pollution or radiation. It refers to powerful, high frequency electrical energy traveling along the wiring in buildings where only standard AC electricity should be. Most Dirty Electricity is produced when modern electronics, dimmer switches, appliances, and energy-efficient lights convert standard AC electricity into other forms of electricity to operate. It is also generated when devices draw power from a building’s system intermittently rather than continuously. Once created, Dirty Electricity spreads throughout a building and even to other buildings through electrical wiring, ground/plumbing currents, and power lines. It radiates into living and work environments, exposing those inside to potentially harmful Electromagnetic Radiation (EMR). 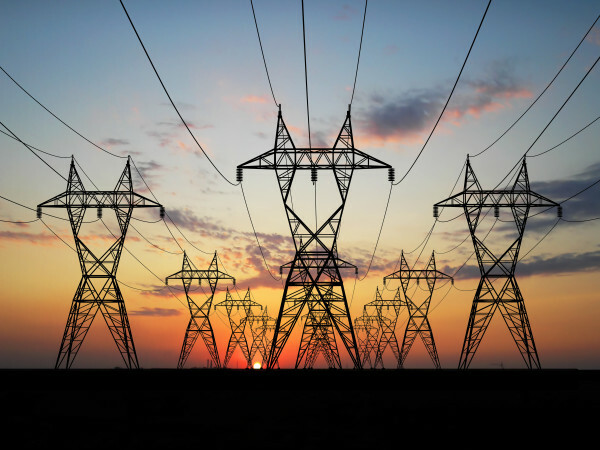 Mounting evidence suggests that Dirty Electricity affects health. Measure dirty electricity radiation in your own environment, purchase a Dirty Electric Meter from Stop Dirty Electricity, click here.